05.02.2019. One common misconception is that digitization is a good thing – as long we are not talking about jobs. But what does digitization actually mean for the employees of a company that is changing, realigning itself, networking and digitising? 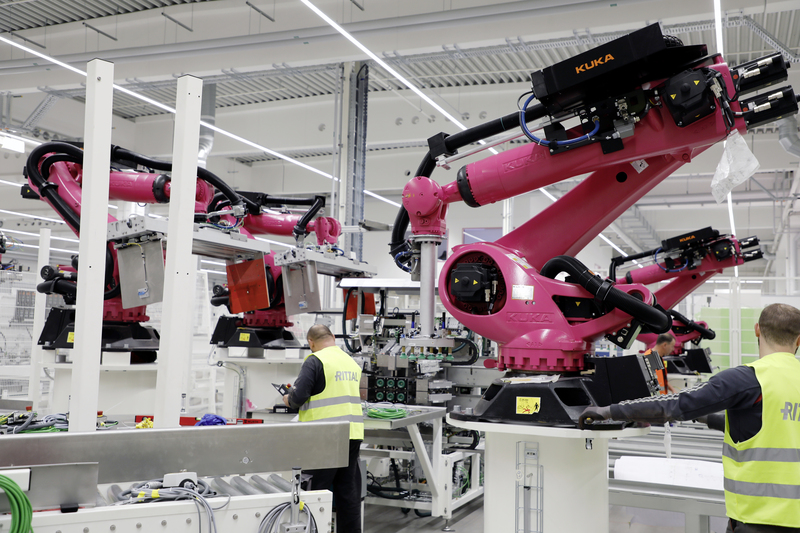 For Rittal, one thing is clear: When it comes to machines, it’s people who matter! That is why the company is investing in training and further education measures for its employees. What will it look like, tomorrow’s world of work? Will it be full of robots and machines that can produce, think and even learn independently? Well, almost. 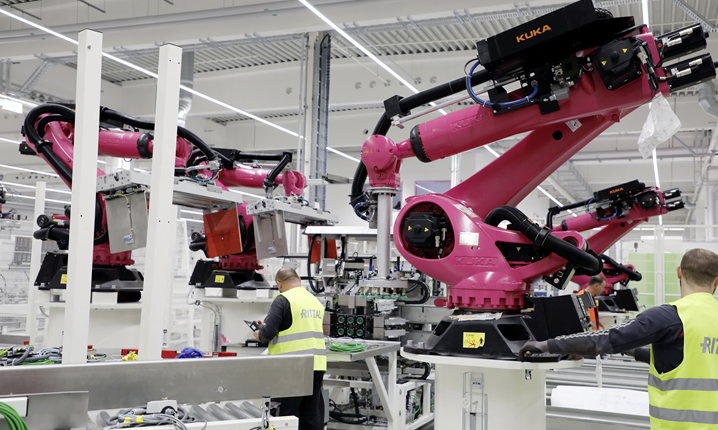 At Rittal’s factory in Haiger, for example, more than 100 hightech machines have been installed to produce enclosures. And yet here, of all places, is where people will now be the most important factors. Why? Because every machine in the process has to be guided and continuously improved. Each production process has to be monitored while jobs have to completed on time. No interruptions should occur at all. And if they do, they have to be quickly remedied. Specific training modules are planned for every member of staff, ranging from short learning units to courses that last for several days. And after that? Then the Rittal employees will no longer have to take hold of every side of the enclosure by hand. Instead, they will control and steer not just the machines, but the entire digital production process.